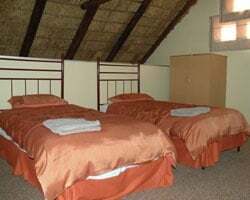 Whether you want to slip away for a fun-filled getaway, enjoy a leisurely break with only the song of birds to disturb the peace, or relax in breathtaking surroundings while sharing in the riches and spoils of the African bush, *Mount Amanzi Lodge* is the ideal destination! Here you can unwind and enjoy the sights, sounds and tastes of Africa at an award winning retreat. 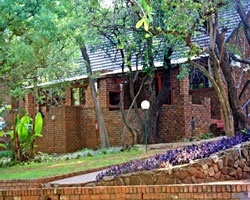 Mount Amanzi Lodge comprises of 168 self-catering chalets with both 5 or 6 beds. 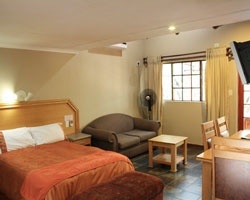 Mount Amanzi Lodge is truly a home away from home. 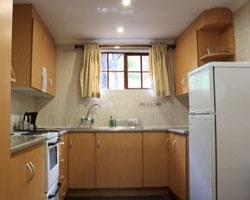 The country kitchen caters for both buffet and a la carte meals. Guests never hesitate to offer compliments on the tasty wholesome food and value for money! Ideal option for a great family friendly vacation! RTU in perpetuity! Buyer May Receive A Title Fee Credit, Inquire For Details! Great resort! Annual floating week! RTU in perpetuity. Maintenance fees are current. Motivated seller! Floating red week in South Africa! Price is negotiable. Sale includes 2 weeks on one contract! Buyer May Receive A Title Fee Credit, Inquire For Details! Enjoy many onsite activities available for all ages! RTU in perpetuity! Buyer May Receive A Title Fee Credit, Inquire For Details! Explore the outdoors in beautiful South Africa! RTU in perpetuity! Located in the Magaliesberg Mountains along the banks of the Crocodile River is one of the most picturesque resorts in South Africa! TRADES EXTREMELY WELL... Pick your dates with an annual floating week! 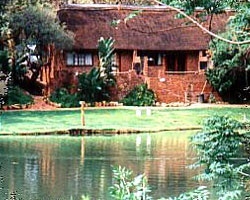 Resort located on the banks of the Crocodile river! Inquire for details! Enjoy the many onsite activities available for all ages! Annual floating week! Buyer may receive a title fee credit, inquire for details!